amazing how we went from stage 4 - with a threat of stage 5, to no blackouts in 48 hours...isn't it? So what golden goose laid an egg where? Where did the threats of stage 5 come from? 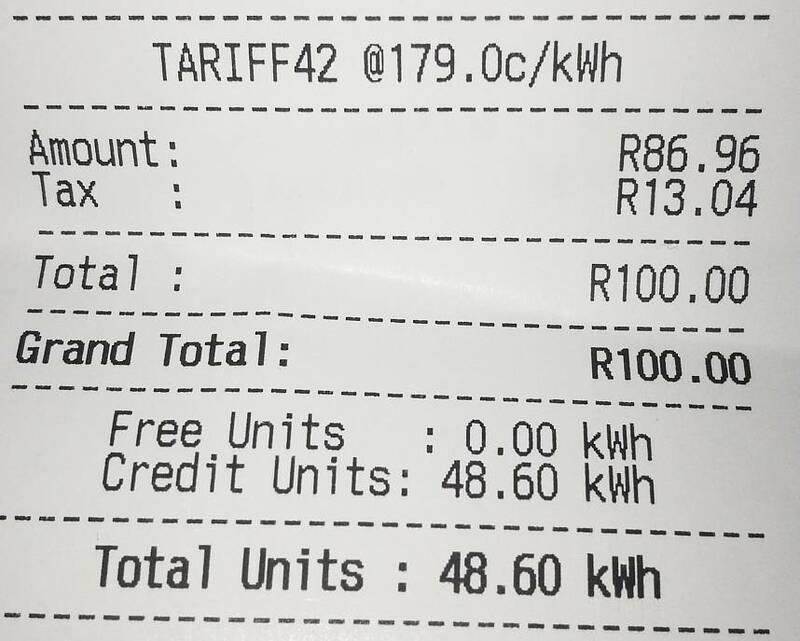 it was the usual naysayers not Eskom or government. Randburg had a large outage for about two days. I believe we saved the country. You can thank me anytime. What was very interesting to observe is how poorly the telecom infrastructure is equipped in SA to sustain itself under the conditions of the past 10 days, exchanges started failing, national road security cameras started failing and more... as their backup power supplies could not keep enough charge to run, as the blackout frequency was too high per 24 hour cycle. Moody's landed on Sunday so loadshedding will be back friday when they leave. Randburg did have a lot of issues, but a lot of Johannesburg had endless issues.